Greencube, Vertical farm of the future – Presented by Gert-Jan van Staalduinen, Logiqs B.V.
Greencube, Vertical farm of the future – Presented by Gert-Jan van Staalduinen, Logiqs B.V. at the Vertical Farming Conference, on Jun 27, 2018, at Brightlands Campus, Villa Flora, Venlo, The Netherlands. With more than 40 years of experience and know-how, gained in the field of internal transport and logistics systems for greenhouses, our industry leading solutions help our customers to achieve a higher profitability and a stronger competitive position within the worldwide horticultural marketplace. 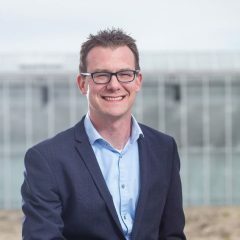 Key success factors in designing Indoor Farms – Presented by Martin Veenstra, Certhon, at Vertical Farming Conference, on Jun 27, 2018, at Brightlands Campus, Villa Flora, Venlo, The Netherlands. Vertical farming is a technology that controls climate, water, nutrients and light to grow vegetables and soft fruits in a closed environment. This allows them to grow pesticide free and without other contaminants. 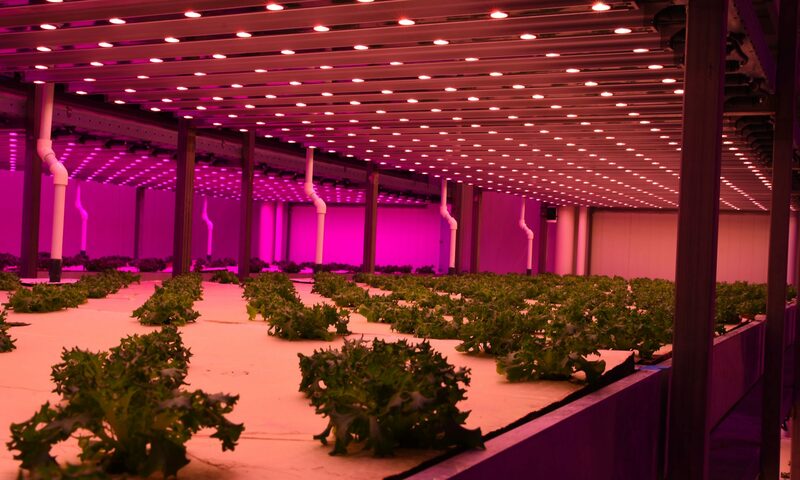 Philips Lighting Research investigated how to influence the post-harvest quality of leafy greens by controlling the pre-harvest growth conditions while keeping a high production rate. Several standard LED lighting recipes (red/blue or red/white either with or without far red) are in use in commercial vertical farms. 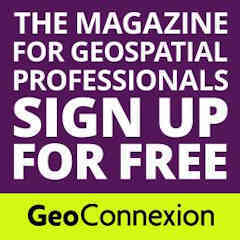 GeoConnexion International and GeoConnexion UK bring you the latest news and stories plus reports from geotechnology industries in UK, Europe, the Middle East, Africa, North America and Asia. Dr. Celine C.S. Nicole is Senior Plant Research scientist at Philips Horticulture LEDs solutions. She has expertise in physics, plant science and technology. Celine Nicole is expert on optics and thermal management and specialist in nutrition, growth and pre- or post-harvest quality of various horticultural crops under LED lighting. She is laboratory manager of R&D cityfarming facility in the GrowWise research center and is also in charge of open innovation and supervision and co-promotion of University students. 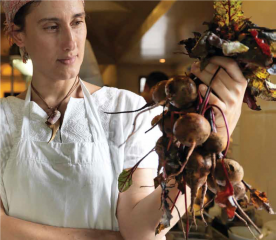 Celine Nicole will speak about Light recipes enabling sky high vitamins and a longer shelf life in leafy greens during the Vertical Farming Conference, on June 27, 2018. Henry Gordon-Smith is Founder and Managing Director of Agritecture Consulting. He is an acknowledged global thought leader in the emerging vertical farming industry. 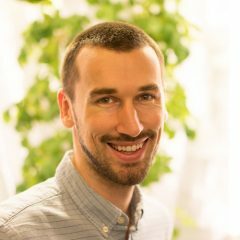 In 2011, he started the blog Agritecture.com and in 2014 he started Blue Planet Consulting (now Agritecture Consulting) to provide expert guidance on planning and launching urban agriculture projects. Henry grew up around the world and has a unique capacity to develop creative solutions to local and global problems. He earned his BA in Political Science from UBC, a certificate in Food Security from Ryerson University and an MSc in Sustainability Management from Columbia University. On Jun 27, 2018, he will speak about How data and scenario analysis could take vertical farming mainstream at the Vertical Farming Conference during Agri-Food Innovation Event in Venlo, The Netherlands. 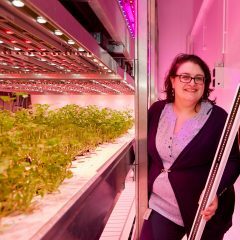 Céline Nicole, from Philips Lighting Research will present her vision on the developments of Vertical Farming using LED lights on the 28th of June, at the Vertical Farming Conference in Venlo, The Netherlands. Plant scientist and researcher Céline Nicole worked at Philips Horticulture LEDs solutions for 8 years and at the Philips Lighting Research for 16 years. Since the year 2000, vertical farms have been introduced to grow vegetables and soft fruits. 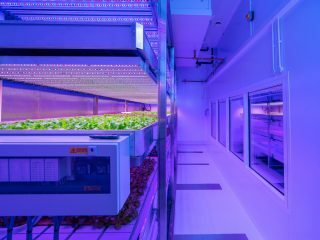 As LED lights became increasingly efficient they have become the light source of choice for commercial scale vertical farming. 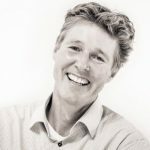 Herman van Bekkem discusses the Greenpeace vision for ecological farming and especially Vertical Farming in Europe’s main cities, on the 28th of June, at the Vertical Farming Conference in Venlo, The Netherlands.